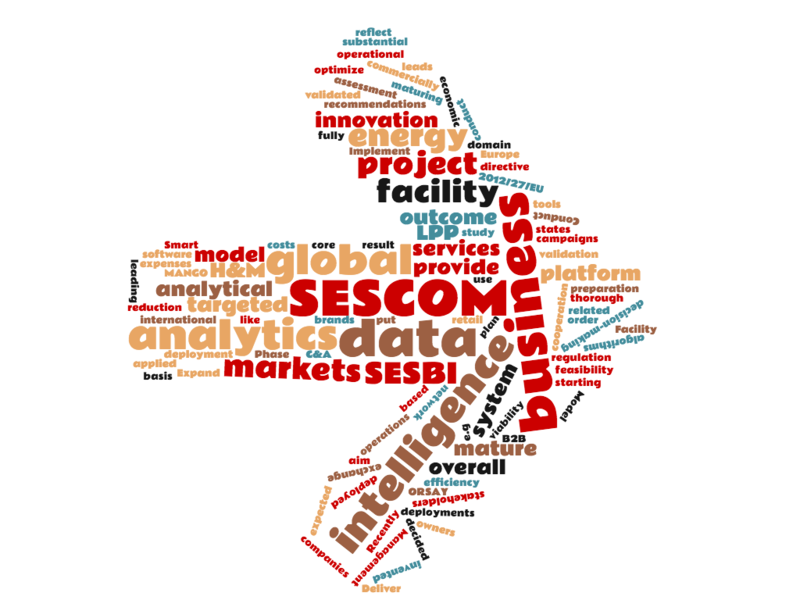 Our client, SESCOM SA, has been awarded with European Commission grant in SME Instrument call to conduct feasibility study of business intelligence platform dedicated for smart facility management. PICTEC is responsible for in-depth technology assessment in the field of data analytics and business intelligence. Learn more about SESCOM Business Intelligence platform for energy saving and smart facility management project.